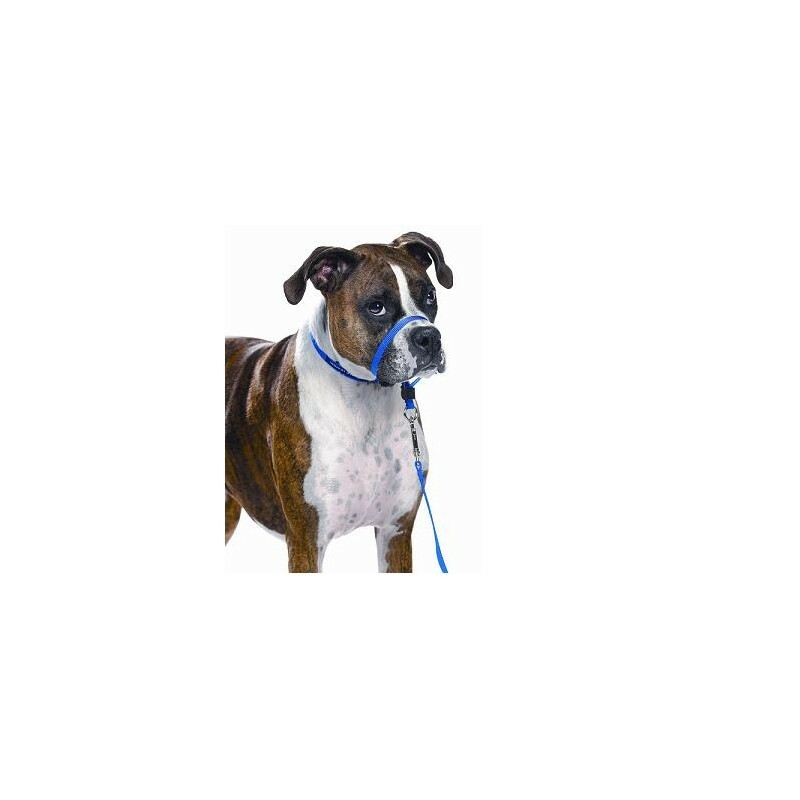 Gentle Leader® was designed by a foremost veterinary surgeon and a past President of the National Association of Dog Trainers in the USA. 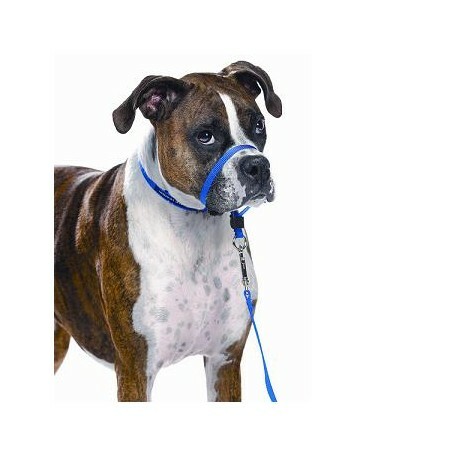 The Gentle Leader® enables owners to prevent their dog or puppy from pulling on the lead and makes training in basic obedience (sit, stay, down, come etc) really quick and easy because of its three-fold natural effect on the way dogs think, relax and behave. 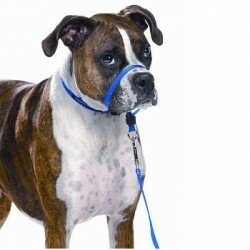 Gentle Leader® simply & easily converts into a regular collar for greater flexibility. Small 2.3-11.4 kg Beagle, Sheltie, Shihtzu 7"-15" 7"-9"
Medium 11.4-27.2 kg Border Collie, Bulldog, Pug 9"-19" 9"-14"
Large 27.2-59 kg Boxer, German Shepherd, Labrador Retriever 12"-24" 10"-18"